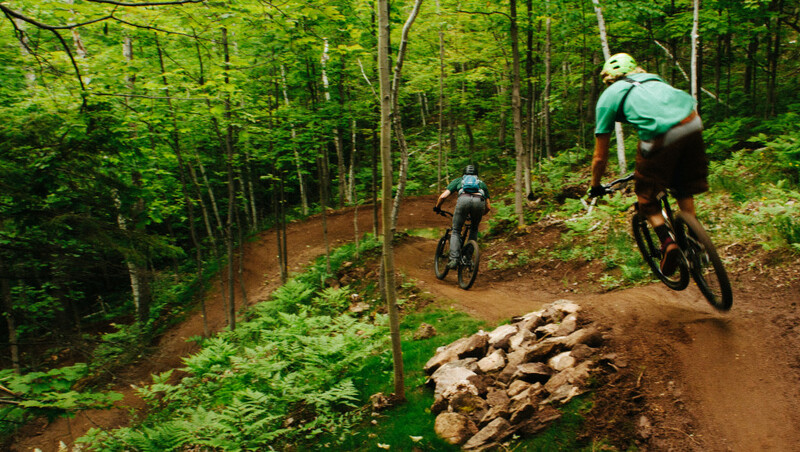 NO GUARANTEES YET, but there’s increasing hope that the city of Marquette and the Noquemanon Trail Network can reach agreement on preserving the bike trails on the Heartwood Forestland Property. The two sides–NTN’s Lori Hauswirth and Cary Gottlieb, and city manager Mike Angeli and other city officials–are meeting Wednesday to see where they stand. The city is considering selling five of the parcels for possible development, but one of the parcels, Parcel 35, is at the very heart of the south trail network. It’s right next to the trailhead, and contains four of the trails, including one for beginners. Hands off, bike enthusiasts have said. Seems like the city is willing to listen. Asking price for the 20 acre parcel is $153,000. The NTN has asked to be considered as a possible buyer. Downside for the city on that proposal is that the parcel, if it goes to a nonprofit, would not produce any tax revenue. Seems a small price to pay, though, to preserve Marquette’s nationally acclaimed trail system and to avoid the wrath of the bike community. THE PUBLIC GETS a sneak peek Thursday inside the newest addition to Marquette’s skyline. One Marquette Place. Open house at 5 pm. 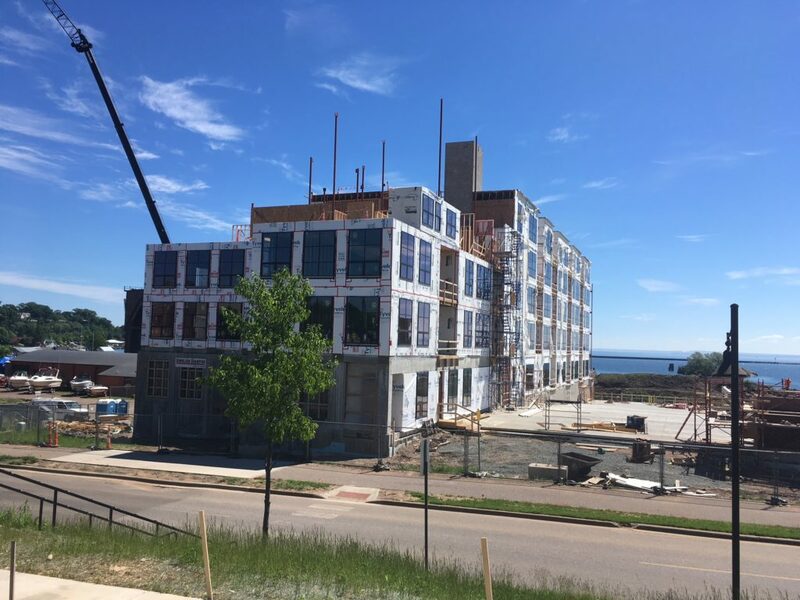 Of course, the building has drawn its share of criticism because it’s tall, it’s on the lakeshore, and its apartments are a bit pricey, but we should keep in mind that the property used to be a railroad yard and a gasoline storage facility. This is a distinct improvement. 68 units in all on five floors, and also a party room and patio on the very top. Architect Barry Polzin says 20 of the units are already spoken for. Move-in date for the first floor is scheduled for October 1. The rest of the apartments will be ready by December. And a restaurant on the first floor, to be run by an “experienced, local restaurateur”(unnamed), should be open by next spring. BIG INTEREST IN the “Sale Pending” sign outside the closed-down Wahlstrom’s Restaurant in Harvey. It’s been sitting there, abandoned and neglected, for years but now finally, there’s some hope. So who’s buying it? What’ll it become? Realtor Terry Huffman can’t tell us. Both the seller and buyer have agreed to say nothing until the contingencies in the sale are met. He estimates that may take another month. A new restaurant? Will the building stay? Will it be razed? More condos??? We’ll just have to wait, and hope that the sale goes through. 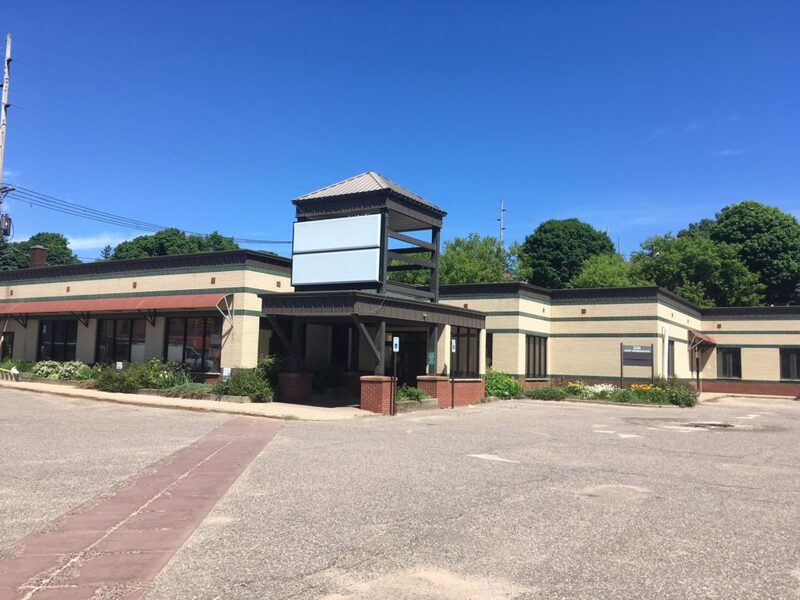 WHAT’S UP WITH the former Upper Peninsula Health Plan building at Washington and Fourth Street? That’s the big complex in the heart of downtown that was vacated by UPHP a year ago. Well, it’s been renovated inside and out, and it’s now been reconfigured for six separate commercial tenants. A couple of them could even be retail shops. O’Dovero Properties tells us one of the spaces is already leased, and another tenant moves in on July 1st. That leaves four. As for the old City Hall, another O’Dovero property that also underwent major renovation, that, we’re told, is about 50% leased. Which means, we’ve got a lot of available office space downtown. Right next to the restaurants. And coffee shops. And bars. ISHPEMING’S INNOVATIVE PARTRIDGE Creek Farm, geared toward youngsters, continues to expand. 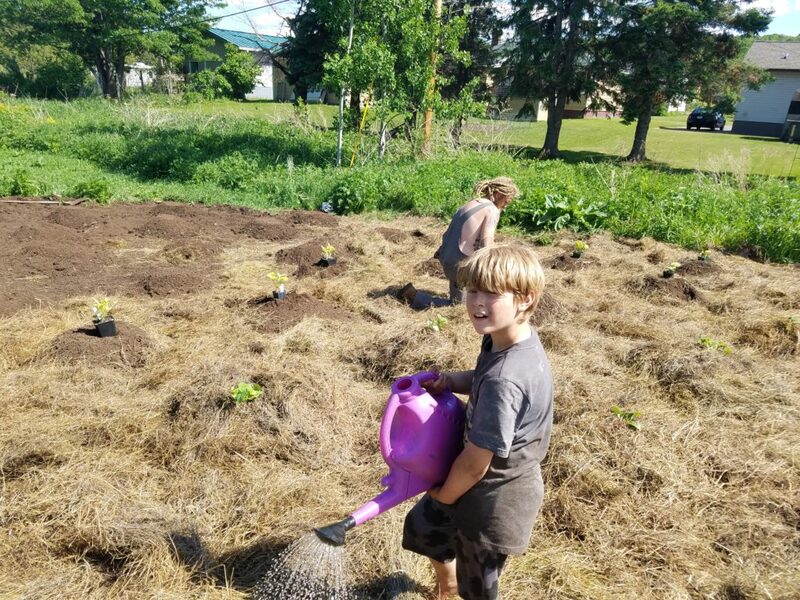 The community-wide farming program is now getting troubled kids from the Great Lakes Recovery Center involved in farming projects. “We see farming as social work,” says Partridge Creek founder Dan Perkins. It’s educational, as well. Advanced Biology students at Ishpeming High School took it on as a class project last school year. They helped come up with a grant proposal to Eagle Mine, asking for $4000 to get locally sourced food into the cafeteria of the high school. Fifth and sixth graders will get involved next year. Partridge Creek also has all the schools composting. 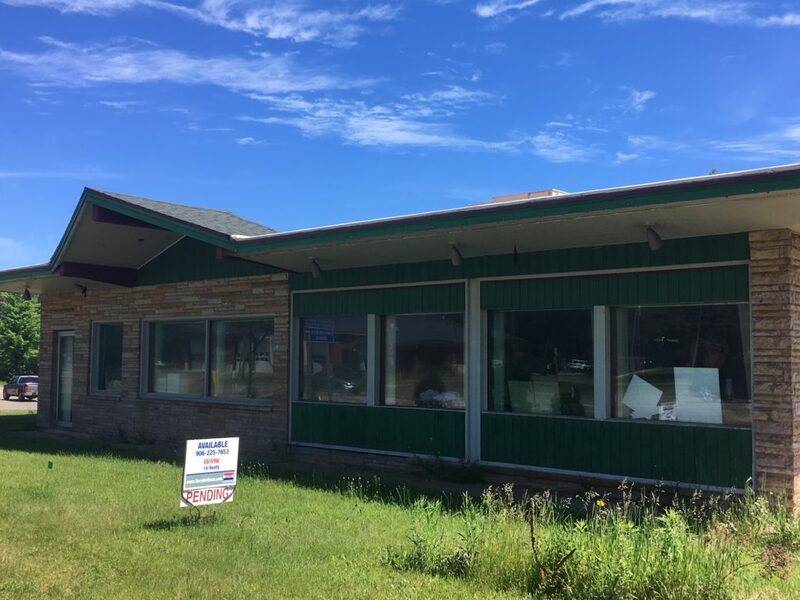 And the program continues to sell its produce at the Marquette Farmers Market, and to set up gardening beds for residents and businesses in Ishpeming. 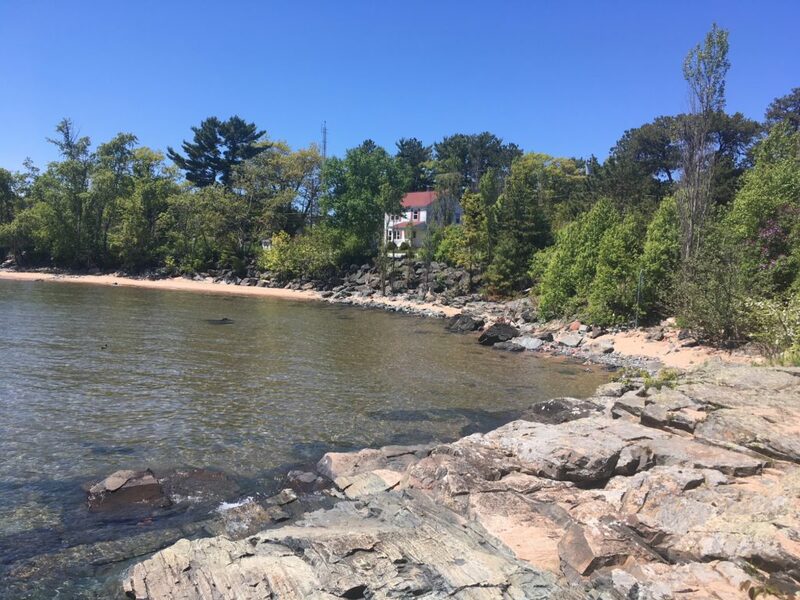 MARQUETTE’S LIGHTHOUSE PARK (Is that the name? ), which was recently opened to the public, isn’t exactly teeming with crowds, but it is a nice addition to public space in the city. A lakeside park for everybody to enjoy. An intimate, little sand beach. The city plans to set up the Captain’s House as a short-term rental, and also will be renting out space for special events. By fall, it intends to reroute the bike path closer to the water through the park. Win-win-win. Yeah, we may occasionally lose some property and sight lines to shoreline development, but more than 90% of the city’s lakeshore remains open to the public and will almost certainly remain that way. IT’S ODD, IT’S quirky, it’s endearing…and it’s Marquette. 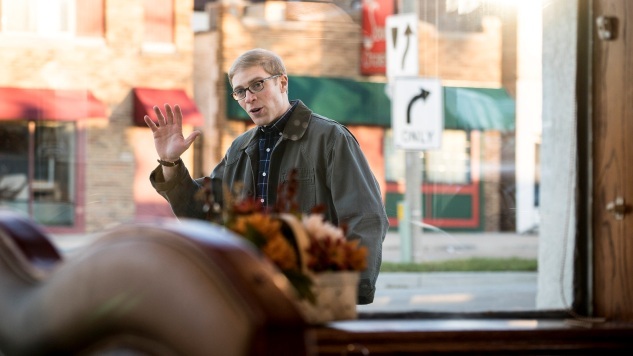 We’re talking about the TV show, Joe Pera Talks with You, which is part of Adult Swim, the Cartoon Channel’s adult programming at night. Pera is a New York comedian who this season is acting as a middle school choir teacher in the U.P. An interesting role in a superb location..